It’s been a dismal campaign for the Villa faithful who have seen their side win just three games so far this season, and already a major overhaul has begun behind the scenes. 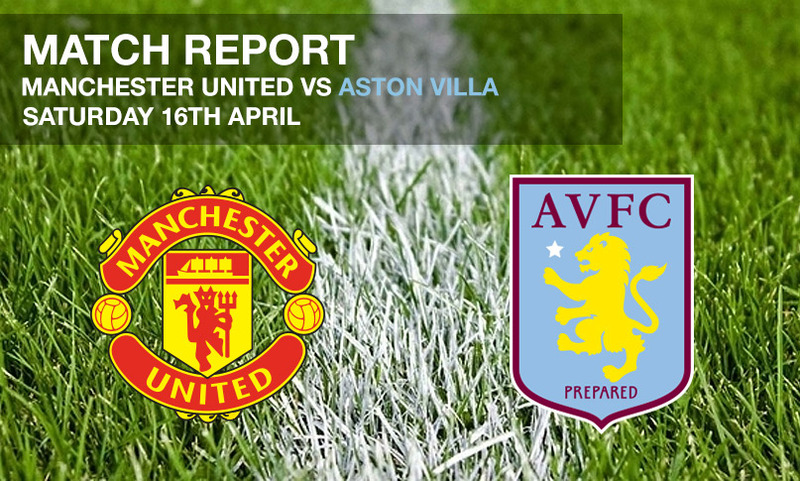 This – Villa’s ninth straight loss – came courtesy of Marcus Rashford’s sole effort, and the visitors were second best throughout the game. The youngster scored his seventh goal in 12 games for the Red Devils, latching on to Antonio Valencia’s cut-back. He could have doubled his and United’s tally soon after the interval but poked wide, whilst Juan Mata fired straight at Brad Guzan not long after. Both sides hit the post late on, Rudy Gestede for Villa and Memphis Depay for the hosts, and the final whistle brought with it dejection among the Villa faithful who face the prospect of football in the second tier.